Add comfort to your work out with a well fitted pair of boxers. Forget about your cotton underwear when working out and upgrade to a merino or synthetic option to increase moisture wicking properties and train harder for longer! Designed for adventurers for ultimate travel comfort and performance. 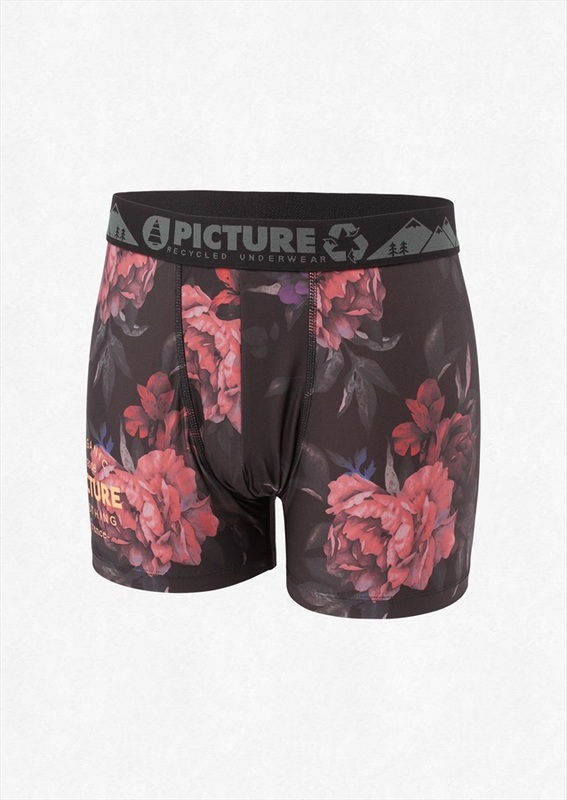 A super soft, comfortable and supportive boxer short from Stance. 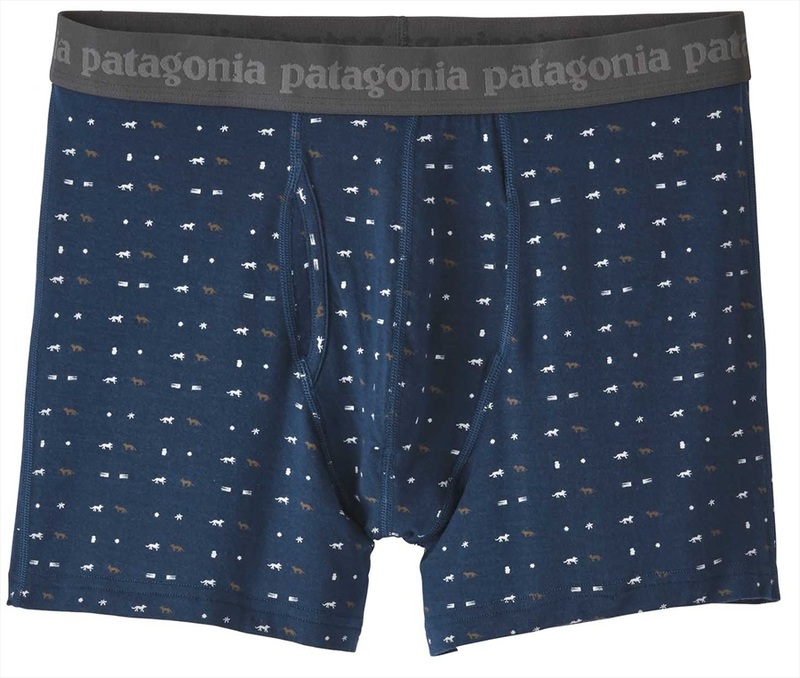 Cool, lightweight and form fitting underpants from Stance. Modern fit cotton boxer short that's highly breathable and extremely comfortable. Lightweight and form fitting polyester boxer shorts from Craft. Supportive and moisture wicking boxer shorts for sport & outdoor enthusiasts. Supportive and moisture wicking boxer shorts - ideal for sport and casual use. Designed for Maximum performance and durability for high output endurance activities. Modern fit cotton boxer short that's highly breathable and comfortable.